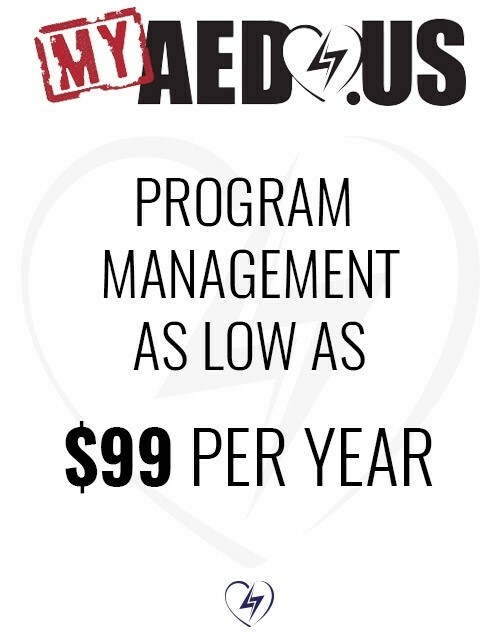 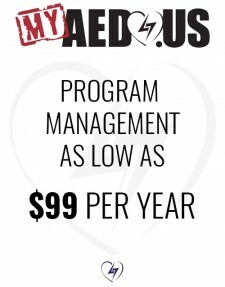 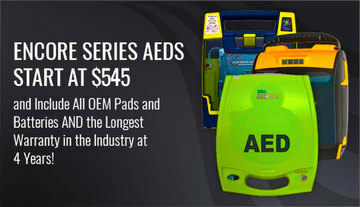 Protecting your AED is of the utmost importance. 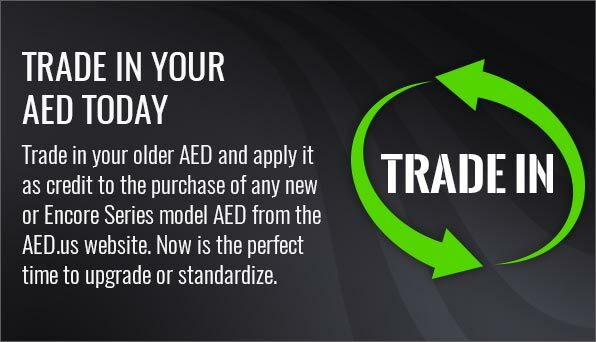 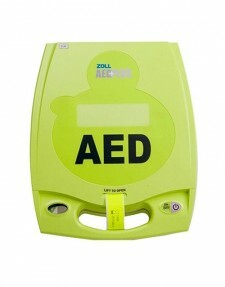 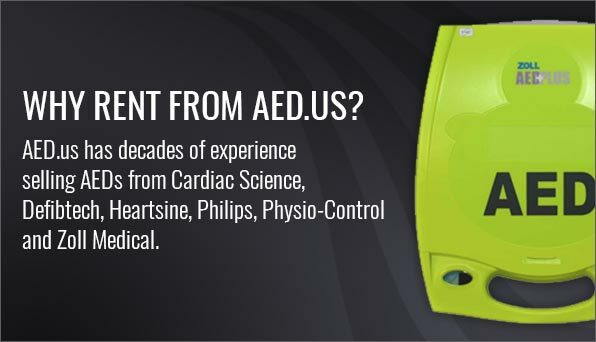 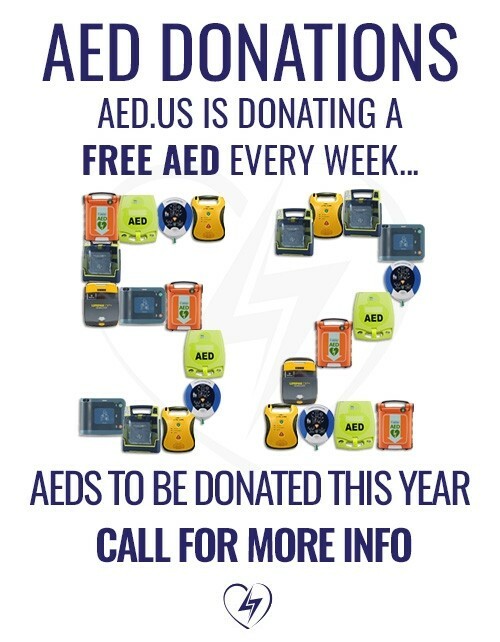 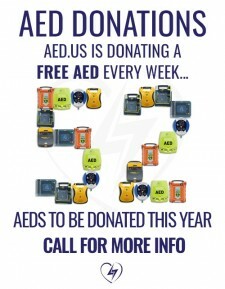 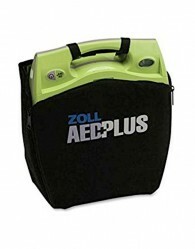 Your AED could potentially be damaged if it’s exposed to the elements or even just your everyday wear and tear. 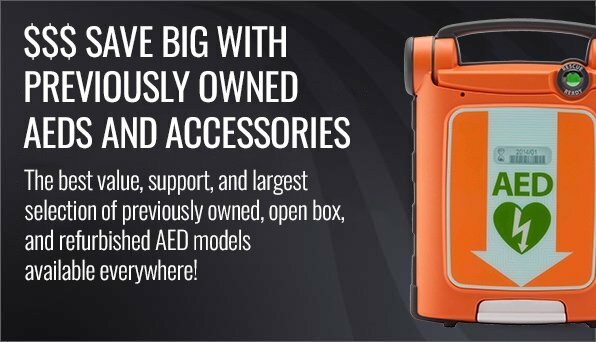 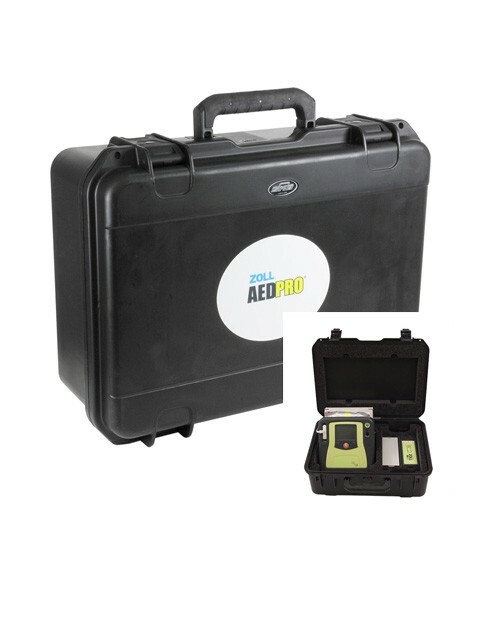 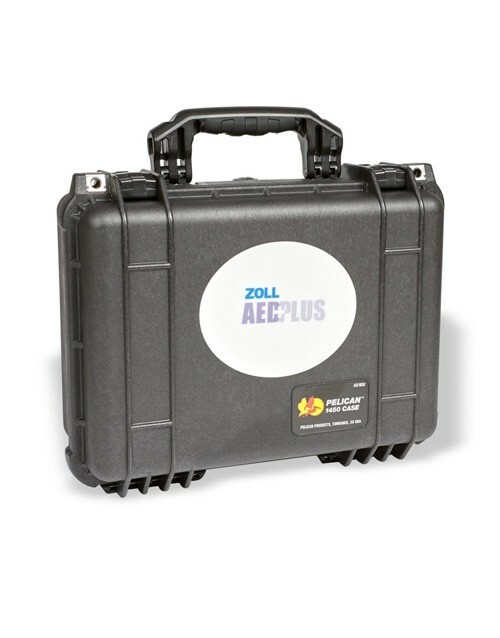 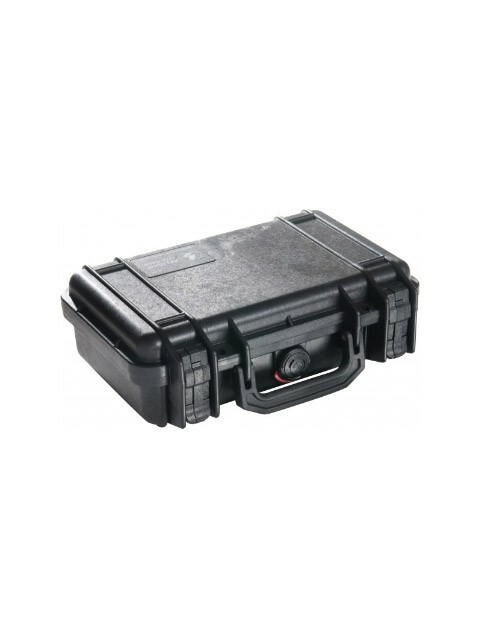 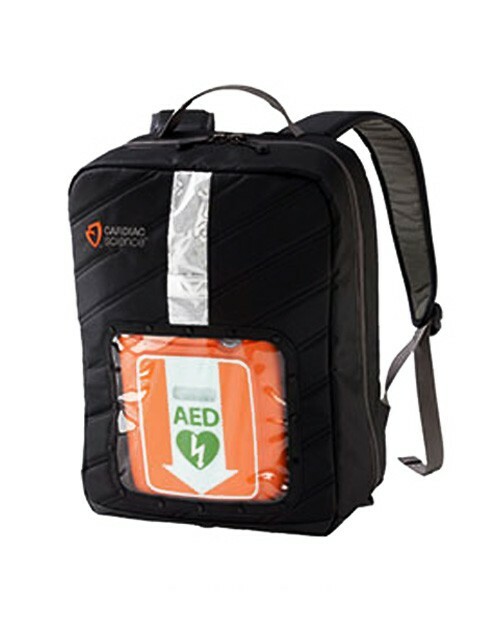 You can ensure your unit has the necessary protection it needs by purchasing one of the quality hard and soft cases available from AED.us. 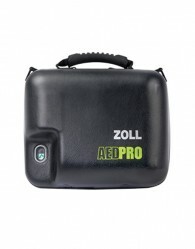 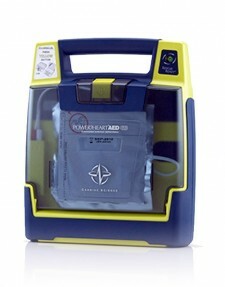 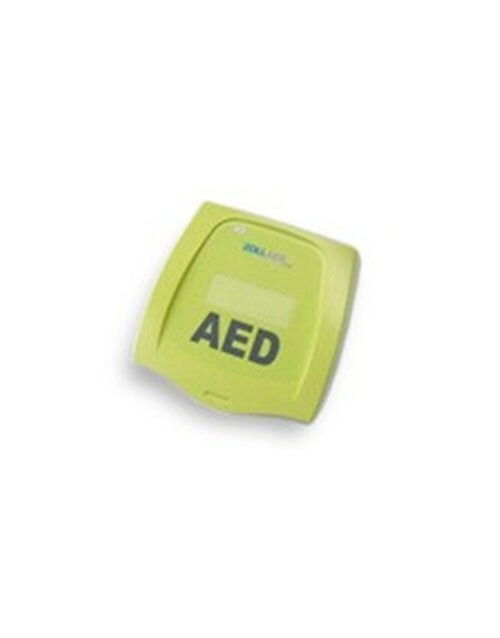 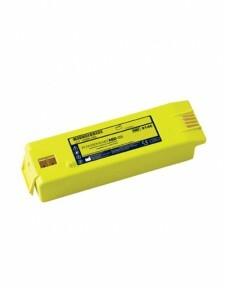 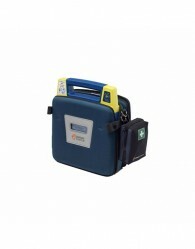 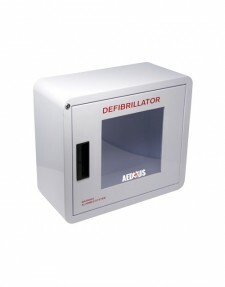 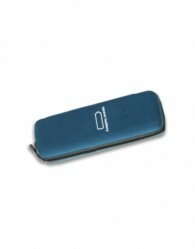 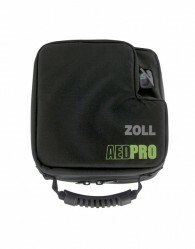 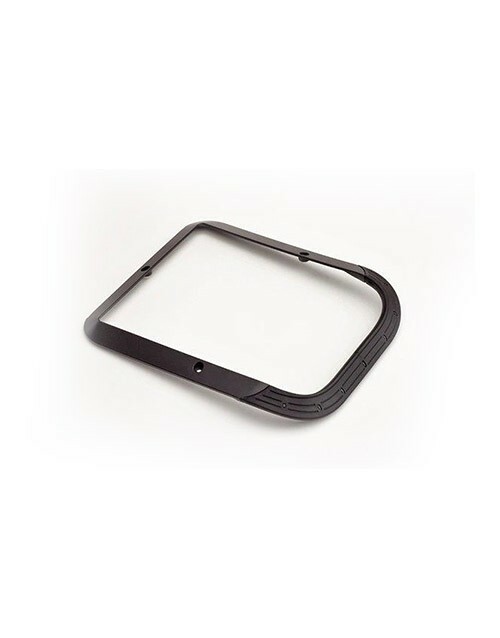 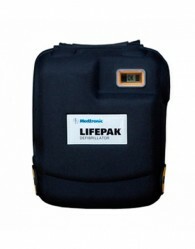 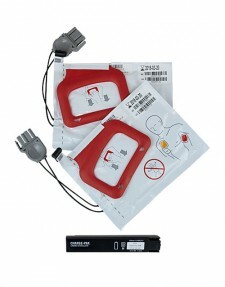 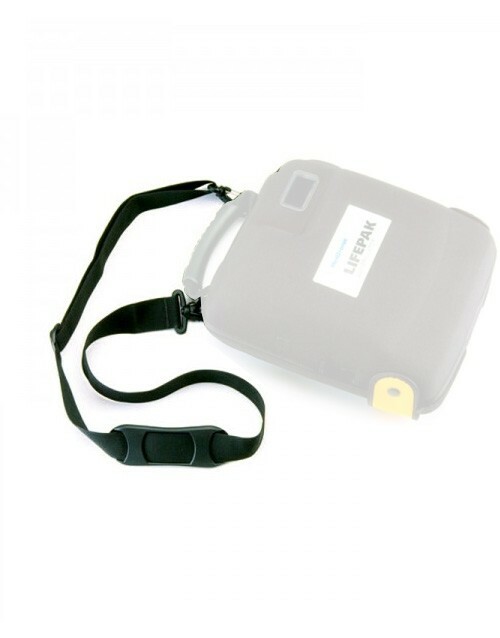 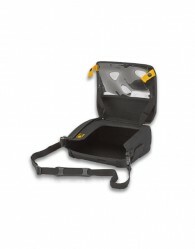 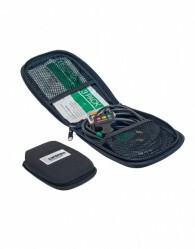 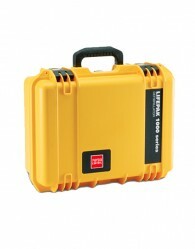 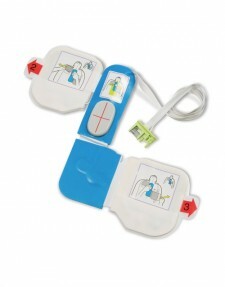 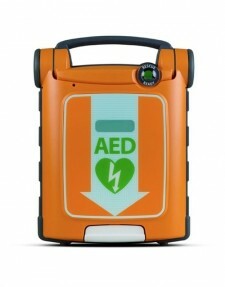 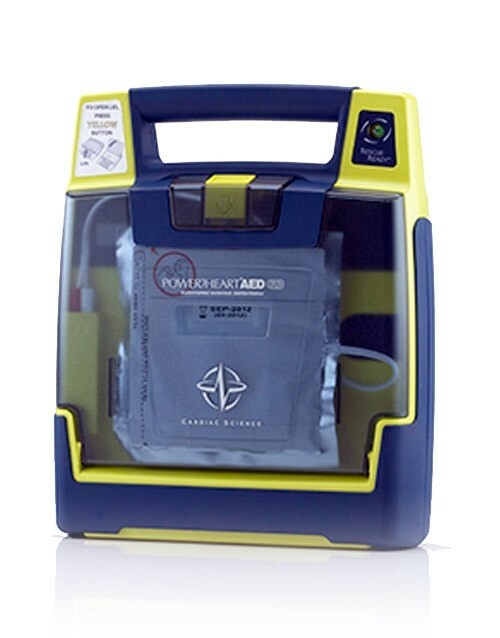 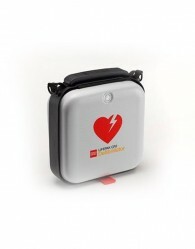 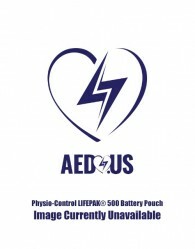 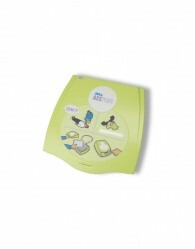 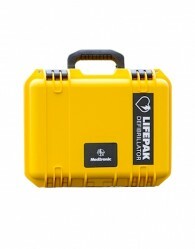 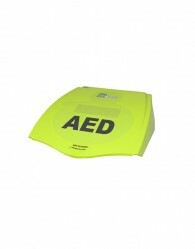 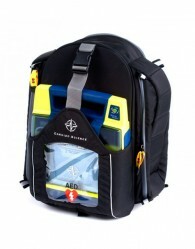 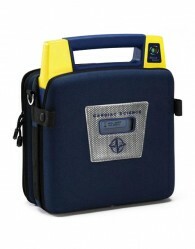 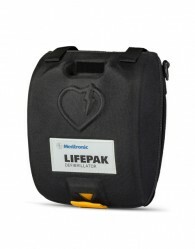 We offer both ridged and waterproof cases to protect your AED from damage as it travels with you. 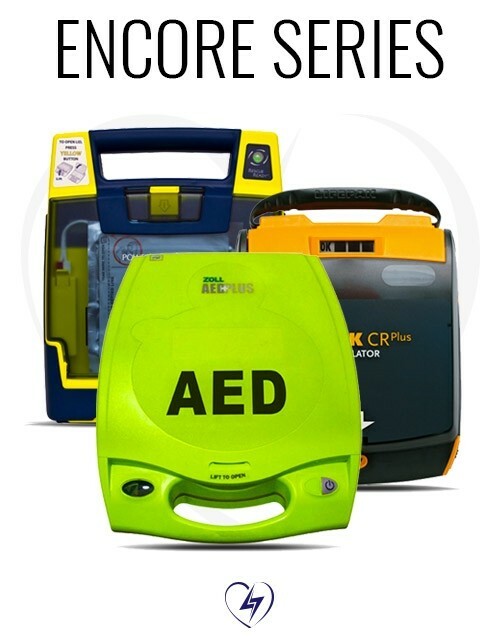 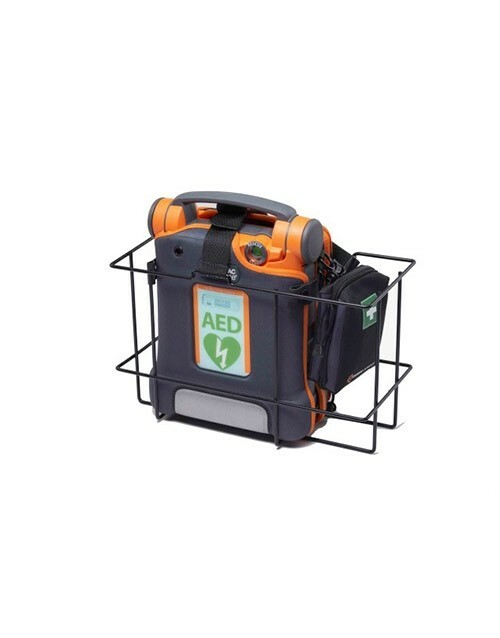 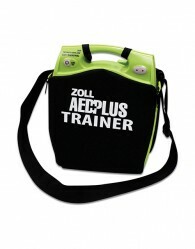 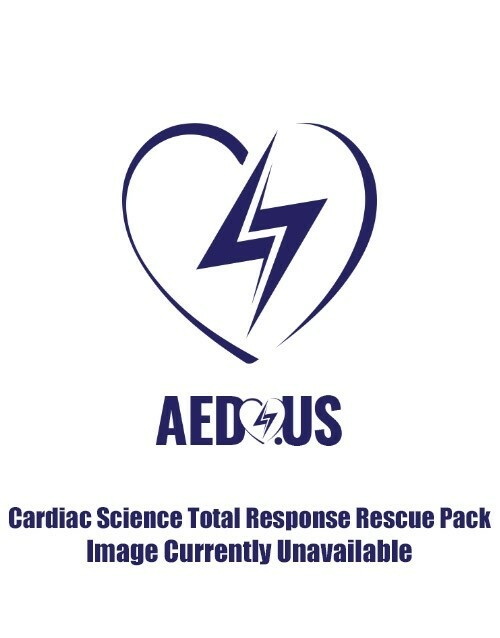 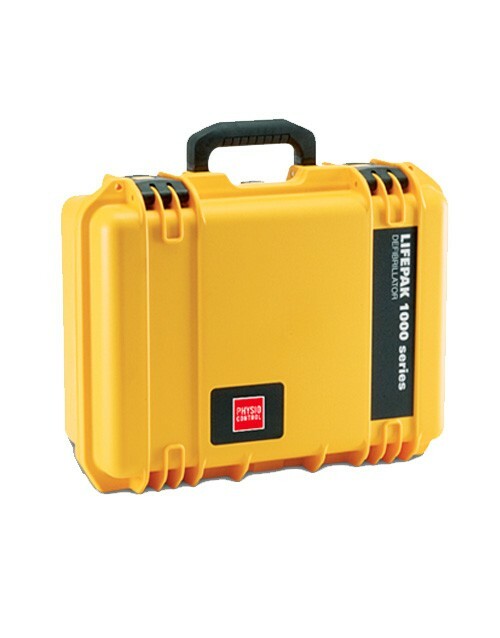 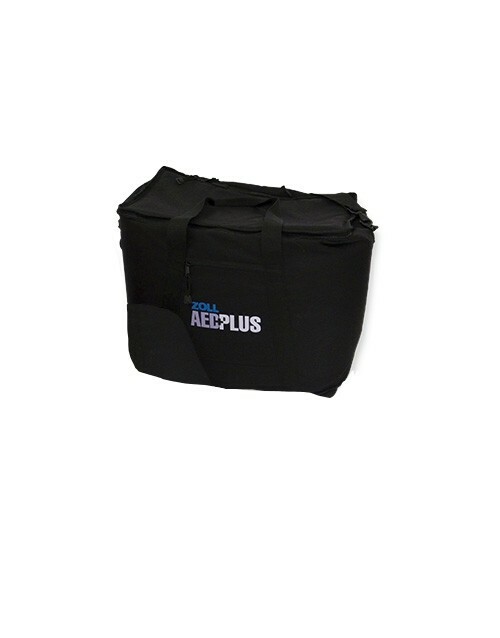 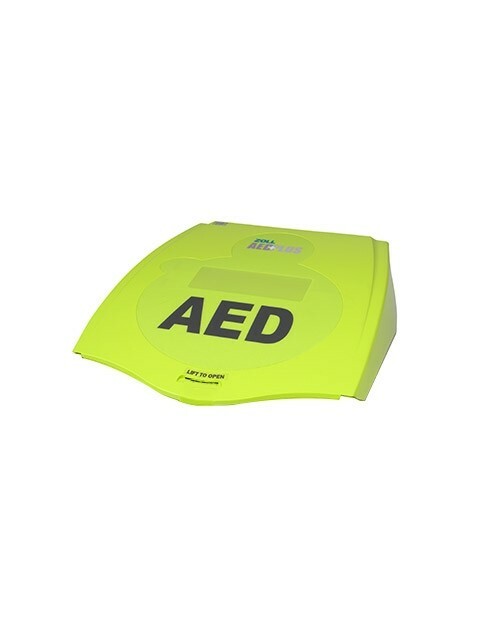 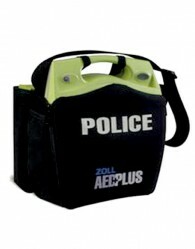 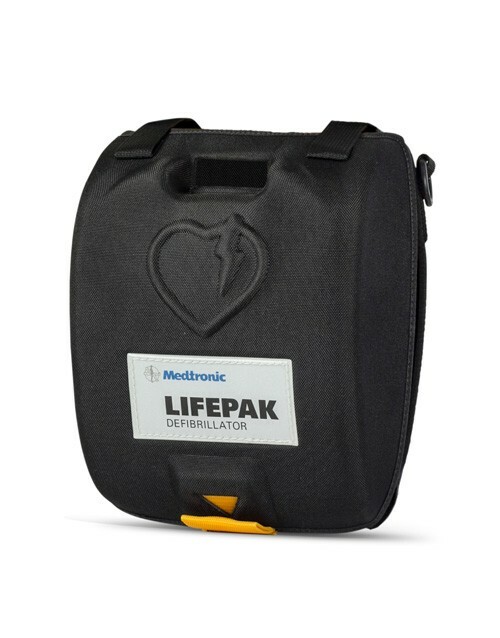 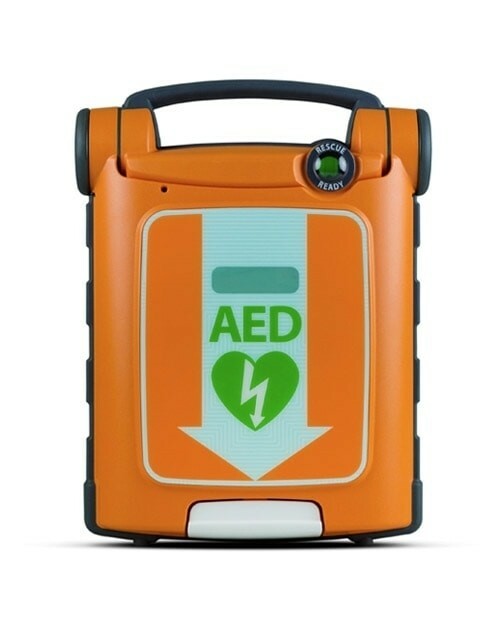 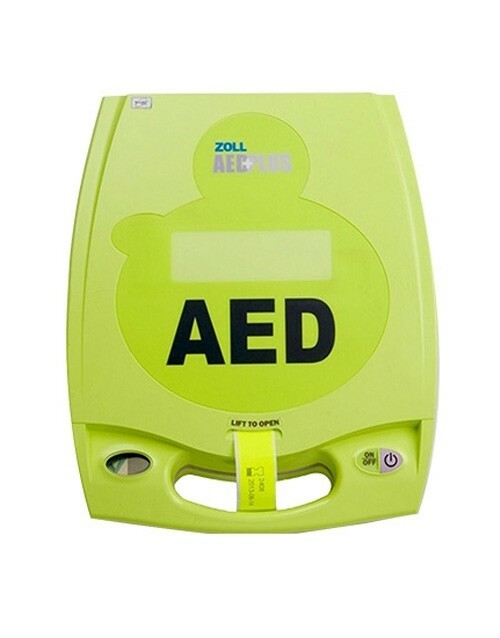 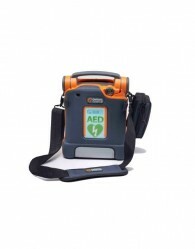 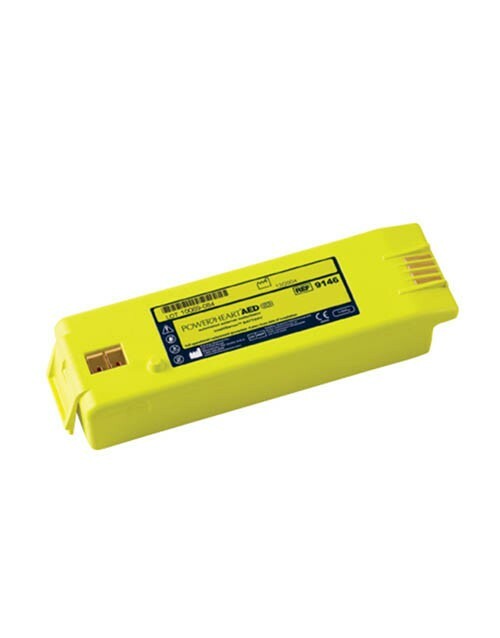 When you use one of these carrying cases, you will be giving yourself that extra bit of assurance that your AED is protected from easy breakage and possible malfunction due to outside forces.